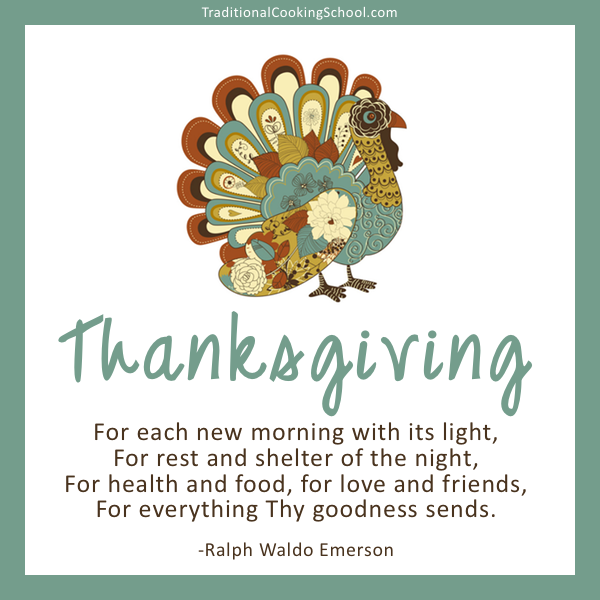 God is so good to us, and Thanksgiving is a great time to remember His blessings — and give thanks! Have you begun planning your Thanksgiving menu? We — the Traditional Cooking School by GNOWFGLINS writers — want to help you by sharing our favorite simple and nourishing holiday recipes. We've got you covered from main dishes to treats and appetizers. All simple and nourishing, and oh-so-delicious. On a special diet, like GAPS or Paleo? Here are Thanksgiving meal plans for 5 special diets. Kresha shares a completely bread-free Victorian stuffing (plus many other gorgeous Victorian preserves). 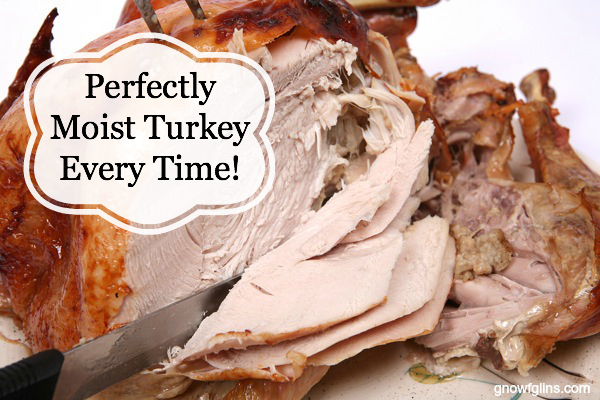 At this link, you'll also find a gravy recipe, which she recommends for goose or turkey. 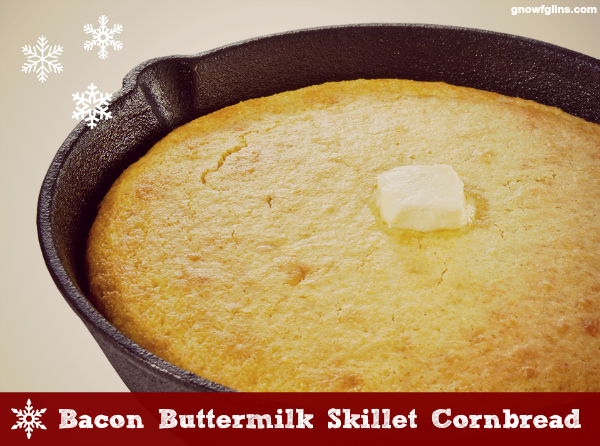 Tammy’s Bacon Buttermilk Skillet Cornbread is heavenly — both gluten- and casein-free! She also shares stories of her family's holiday experiences in the wilderness. Kresha is the cranberry queen. Here are SIX delicious variations on cranberry sauce. 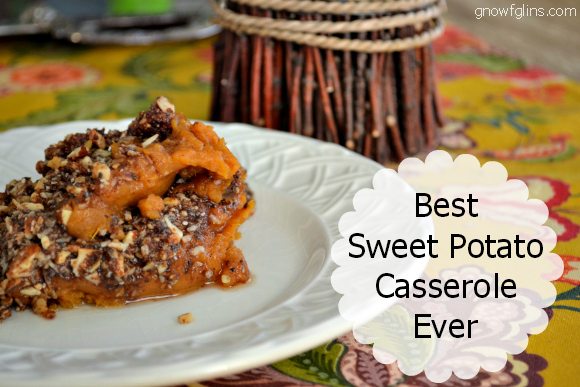 These are beautiful, highlighting seasonal flavors and nutrient-dense sweeteners. 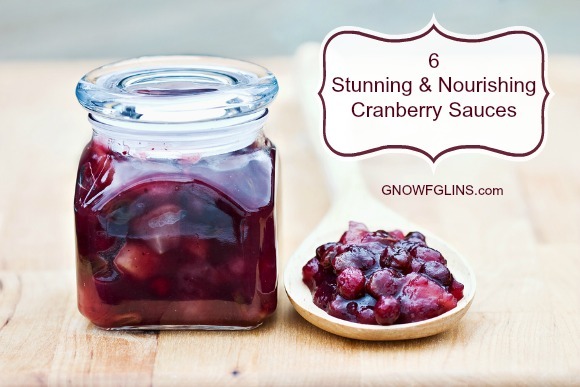 Or try out either of these fermented cranberry relishes: Stacy's or Wardee's. If you have any cranberries left over, use them up in this fabulous recipe for cranberry bread (plus enjoy the story)! 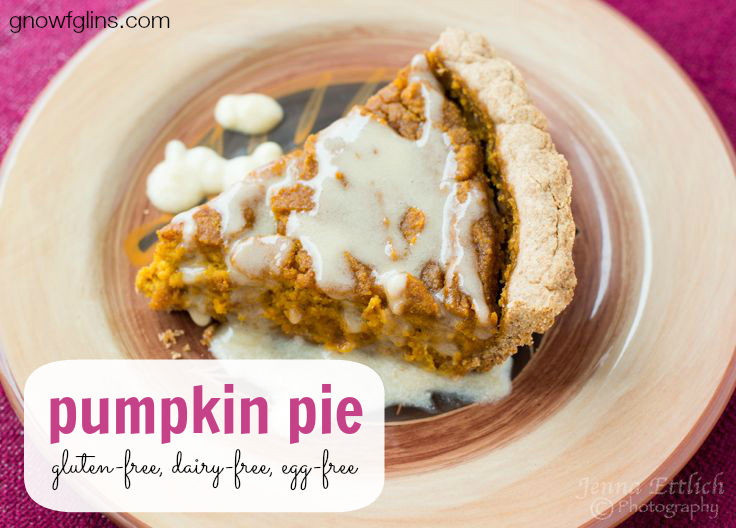 Wardee shares her flavorful gluten-free, dairy-free, egg-free pumpkin pie! It's so delicious, you wouldn't know it was so allergy-friendly unless you were told beforehand. Christy also shares her Pumpkin Cheesecake Mousse Pie. It has many variations, including a parfait, to make it fitting for your family. Don’t forget the ice cream! Wardee’s basic ice cream is so simple to prepare and will go perfectly with your slice of pie! 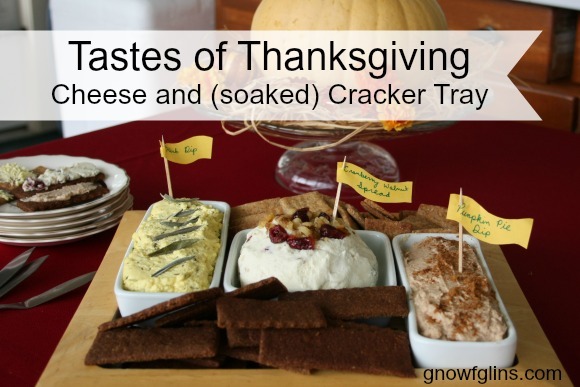 Lindsey put together an appetizer tray of three different kinds of cheese spread and two kinds of soaked crackers, perfect for munching on while waiting for your (pasture-raised!) turkey to finish cooking. Happy Thanksgiving! Have you begun planning your menu? Will any of these recipes fill any gaps? I have not begun planning my menu, but I did realize today we’re about three weeks out. Knowing me it will probably happen the week of. 🙂 I have family coming in and my mother will most likely be the one to plan and let me know what to bring. I’d love to do this cranberry sauce! Your do awesome, I’m thankful for wonderful caring people like you, for all your work in getting us all this vital infotmation that helps us live better healthier lives. G-d bless you. ?